7 February 2018 | Happy Rose Day 2018 Messages, Wishes, Images, HD Wallpapers - 365 Festivals :: Everyday is a Festival! 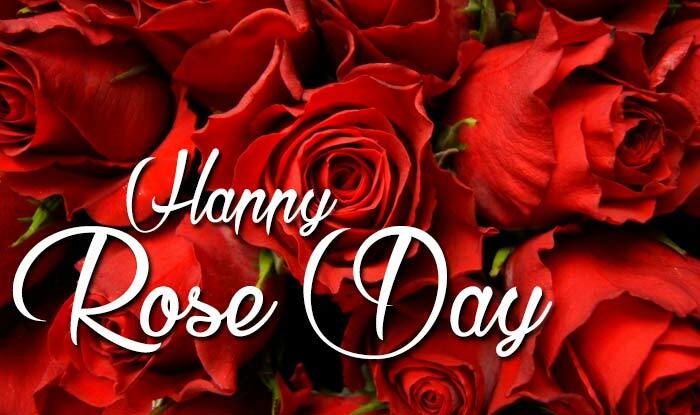 February is our favorite month of the year. 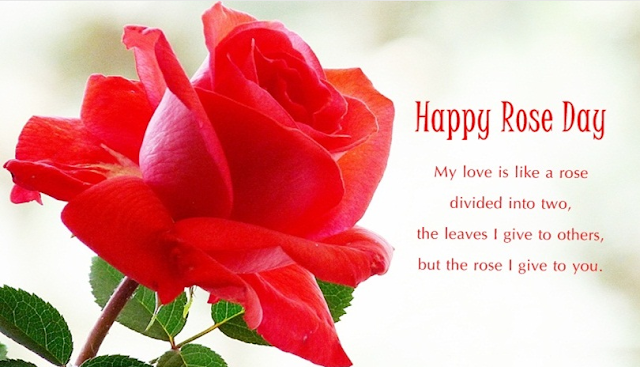 It is the part of the year when we celebrate love and togetherness. 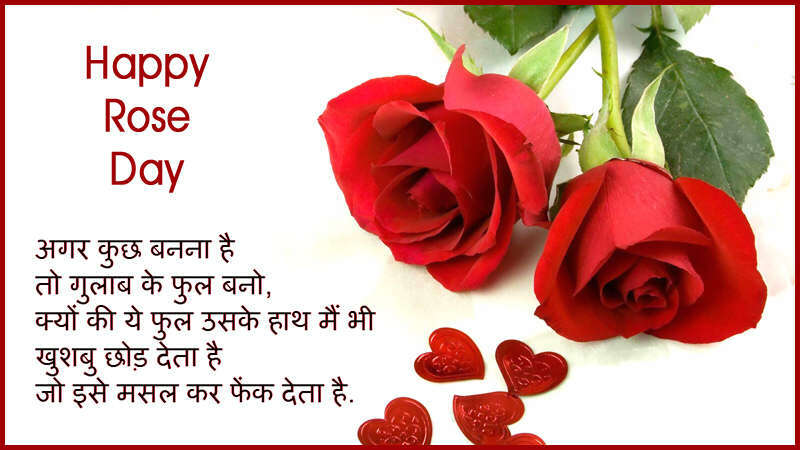 Whether you are single or committed, everyone waits for this month to express their feeling. 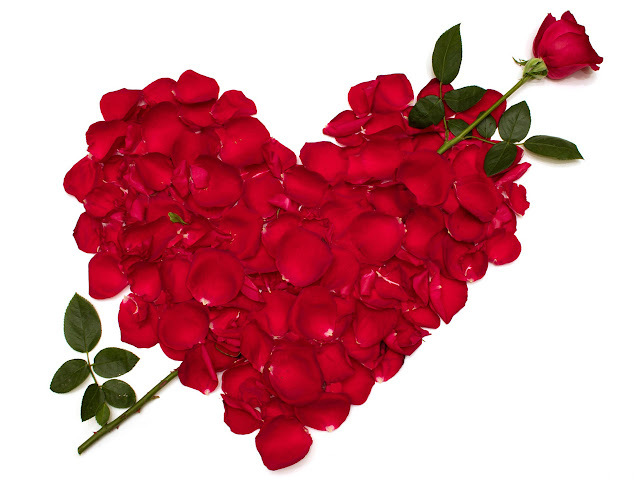 For that matter, it’s Valentine arriving this month. 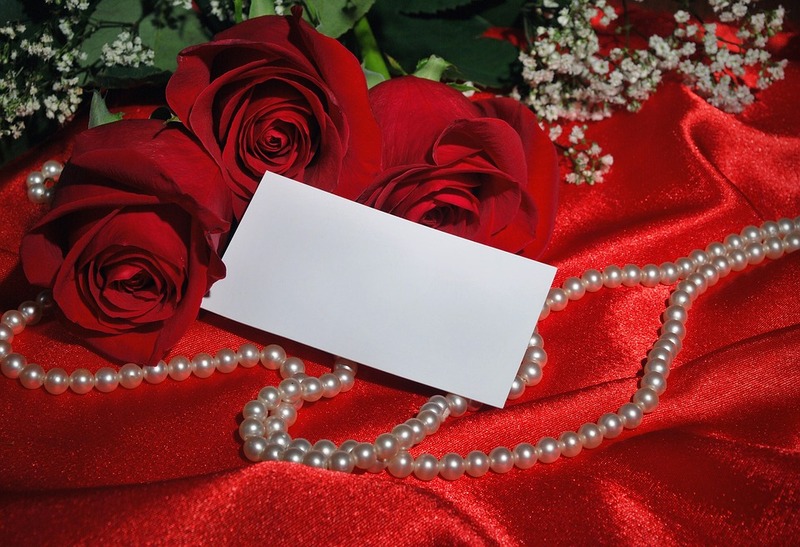 Are you also waiting to express your love for someone special? 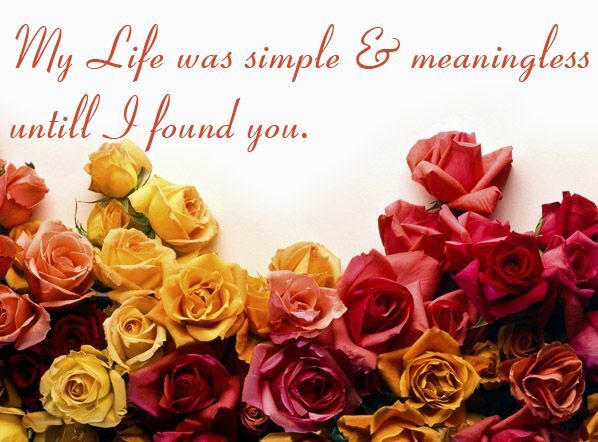 Well, now you have the right opportunity. 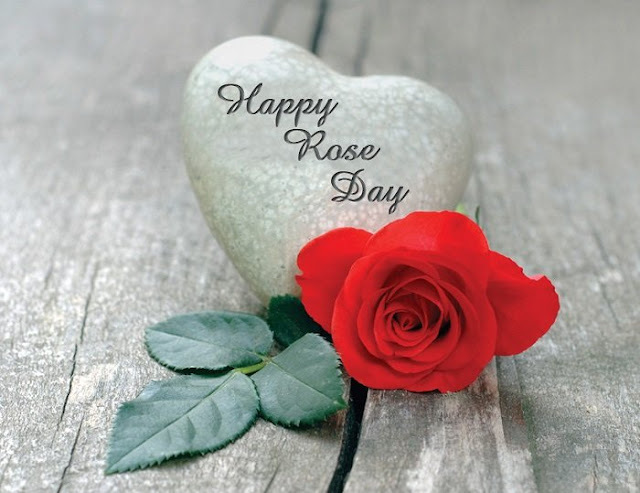 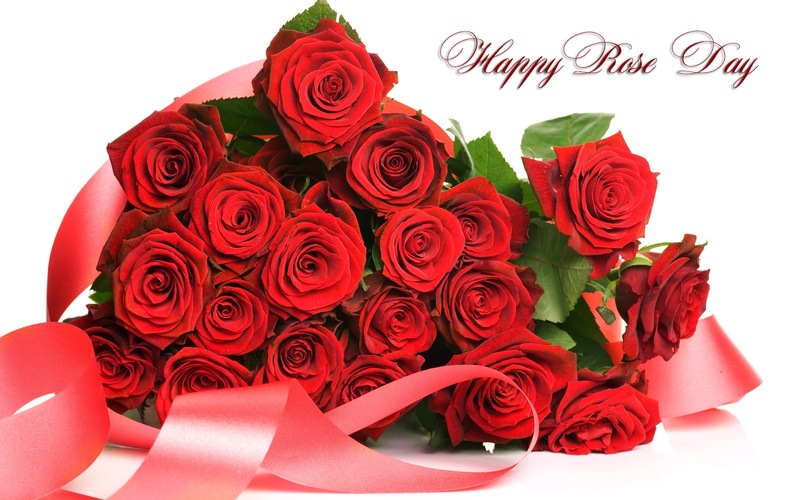 This seasons festival starts off with rose day and, as it progresses there is a new celebration every day. 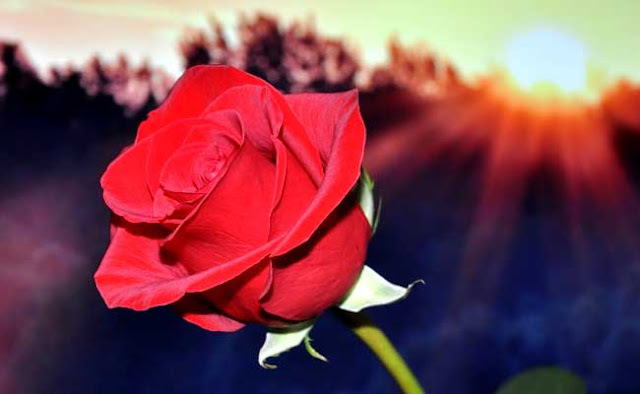 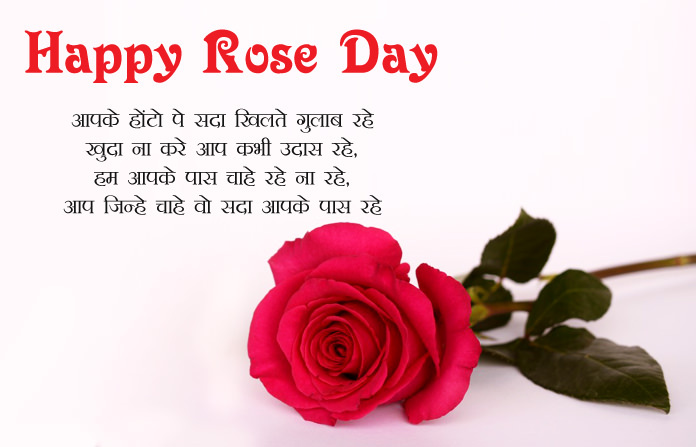 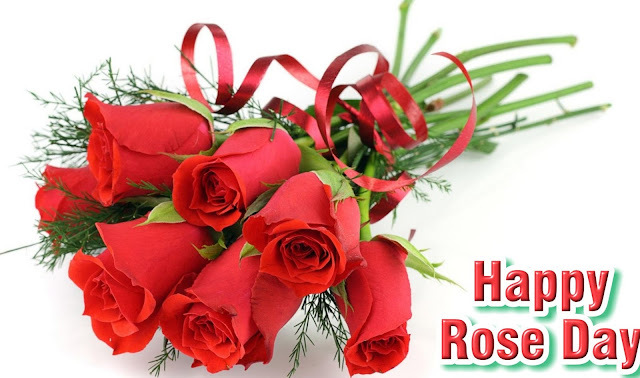 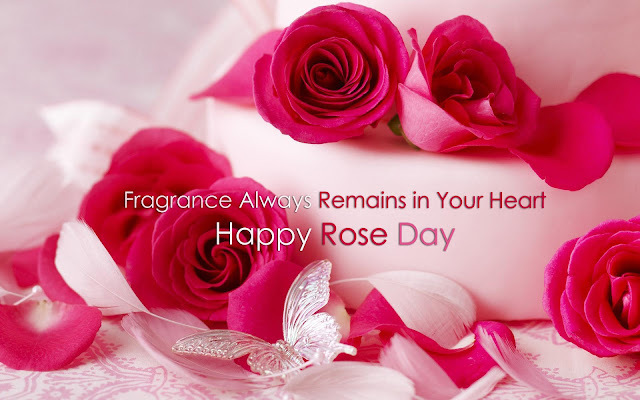 What’s more about this festival especially about the rose day, let’s have a look at it. 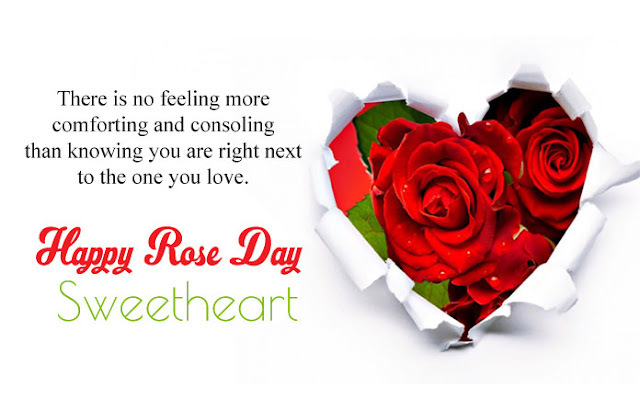 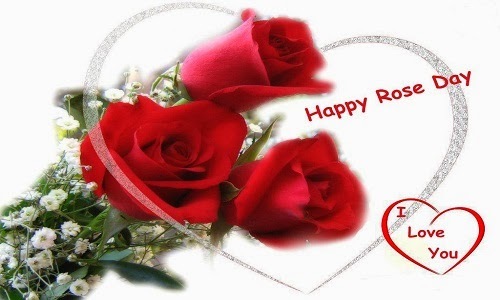 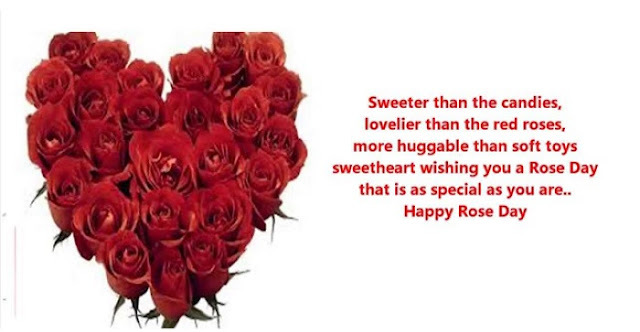 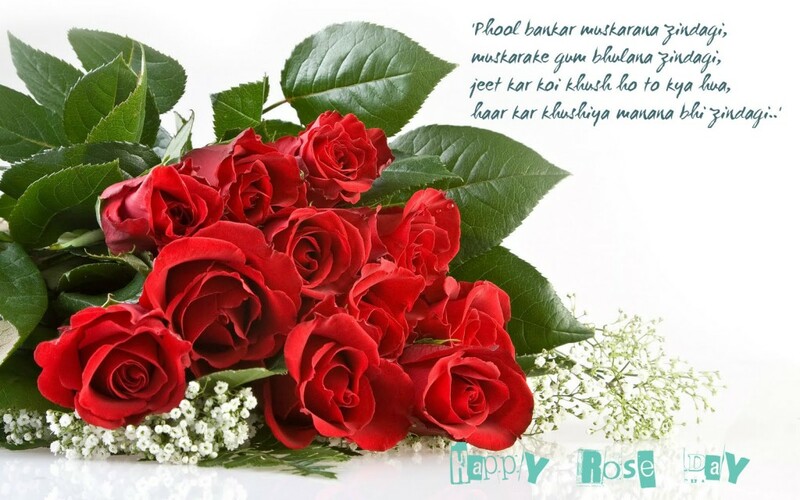 Valentine week has a beautiful and fragrant beginning with the rose day. 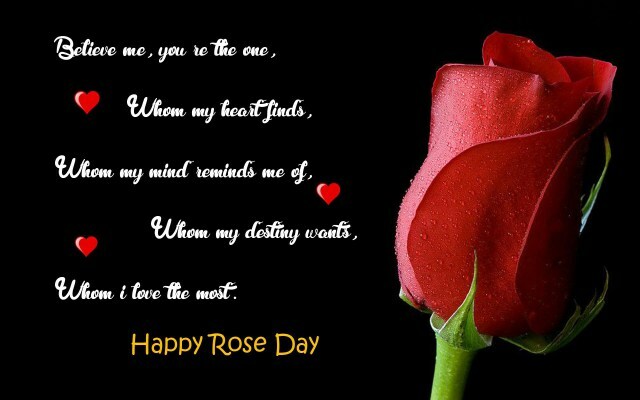 A rose is the first thing which a couple gifts each other.Hence, the first day of this love week dedicates to this flower. 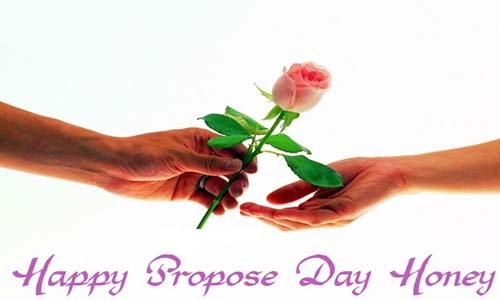 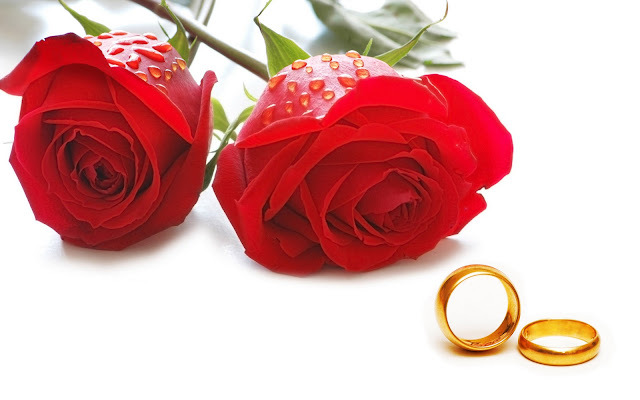 This day not only holds importance to the couples but also among other celebration. 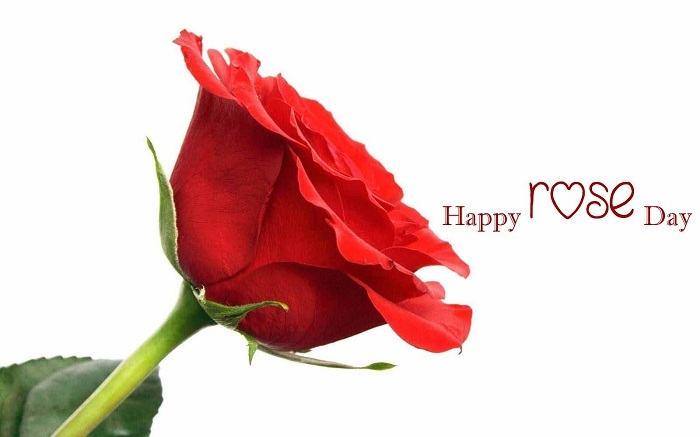 Be it mother-child relation or friendship every relationship where love and care exist cherished on this day. Beside the red rose popularly used by couples, there are the different colors of roses are also available. 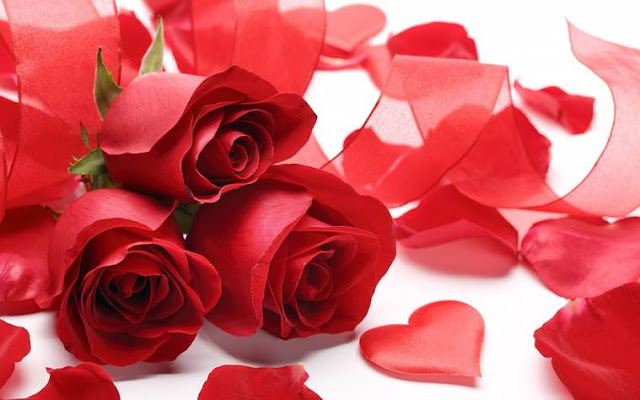 They all symbolize different emotion and thus given to other people you care for in your life. 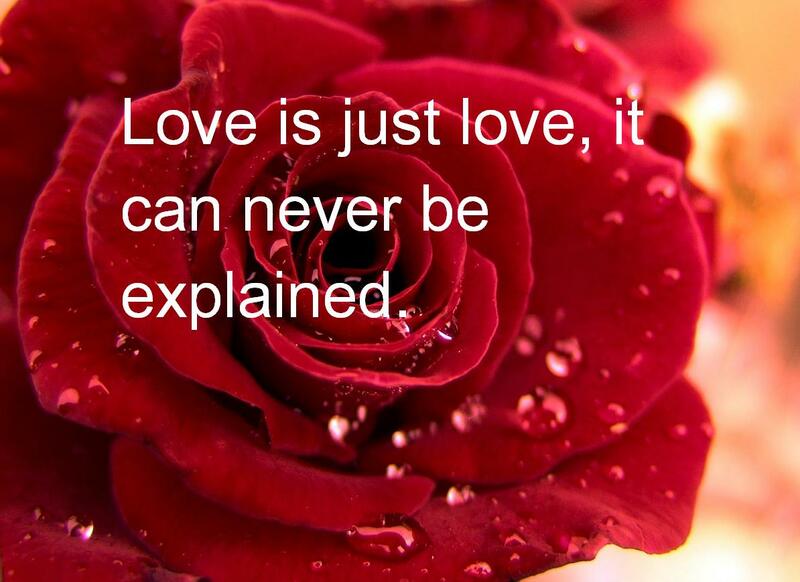 Let’s look into the detail of how this day comes into existence. 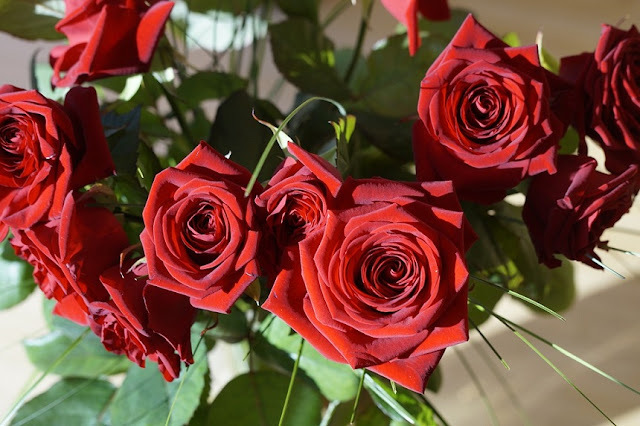 If you try to figure out the exact era when people express their feeling through red roses, it is hard to find out. 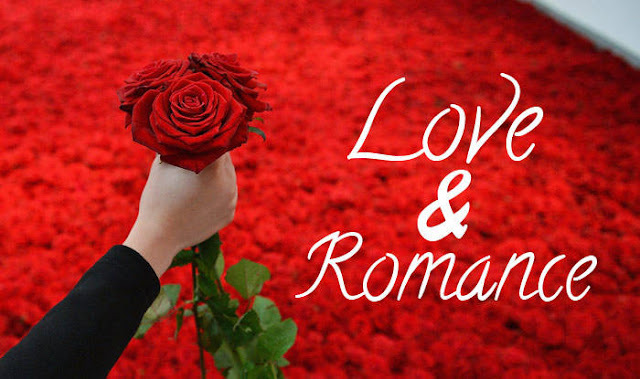 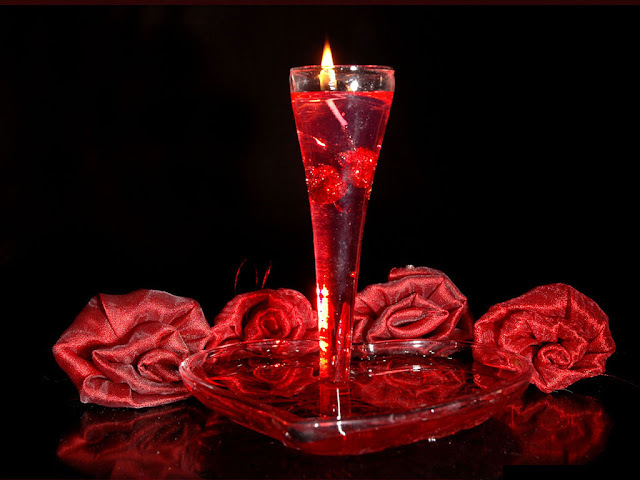 Long back, there were many events took place showing the importance of red roses among lovebirds. 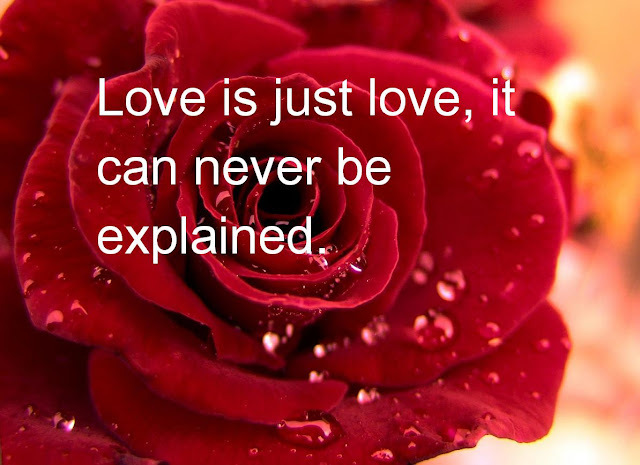 Moreover, it was Shakespeare creations who popularise this idea even more. 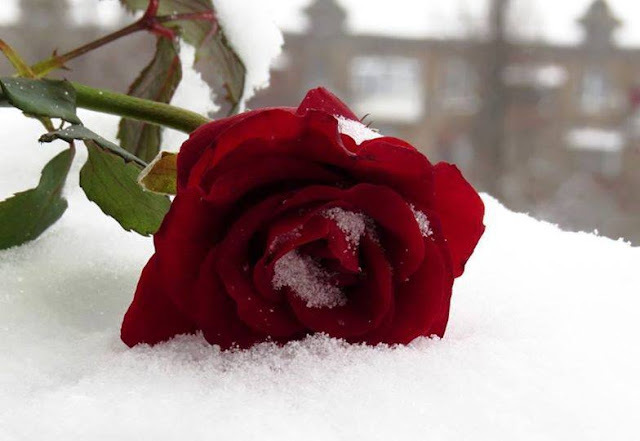 Later people during Victorian age confesses their love with red roses. 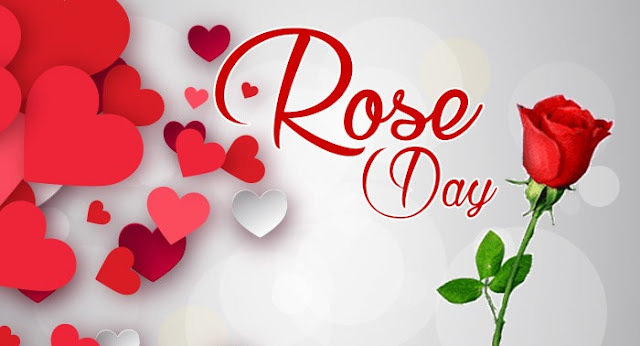 Besides red roses, the diverse color of roses which normally people gives on the rose day include pink, white, orange, yellow and lavender. 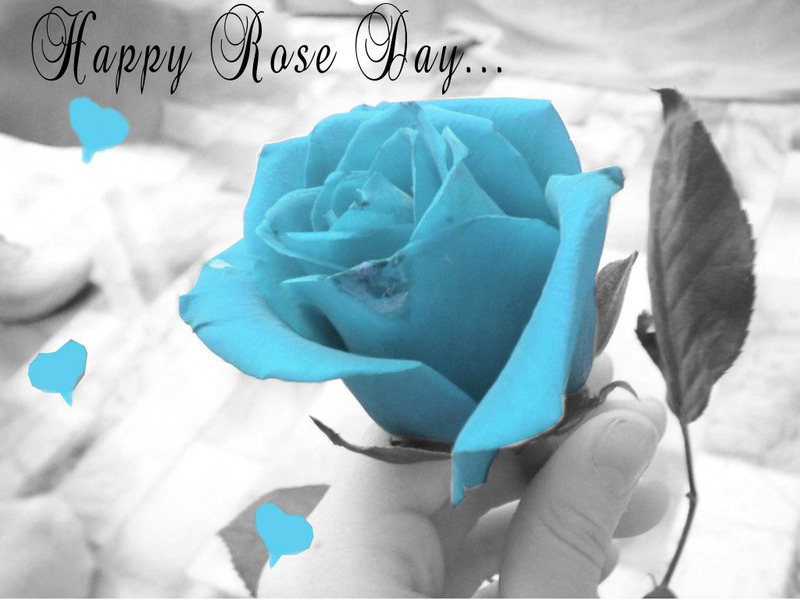 In case you don’t know what each of these roses color stands for here is a brief idea of it. 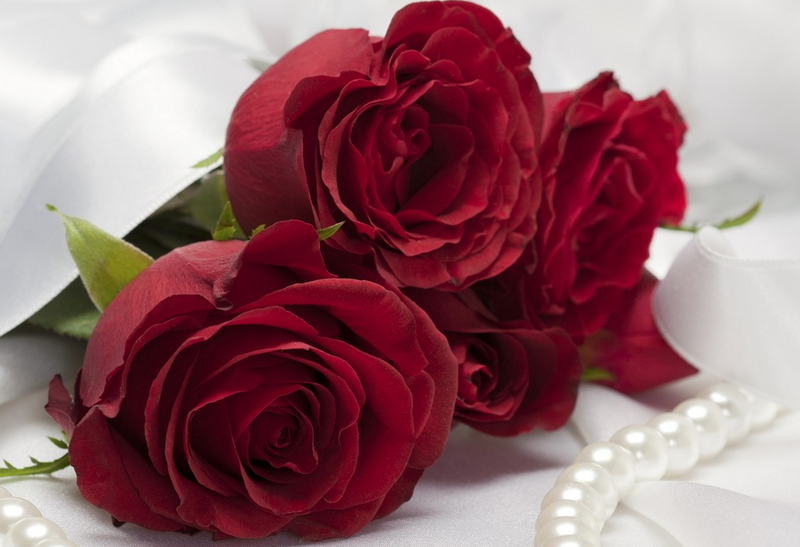 If you give white roses to someone, it shows that you want to make peace with them. 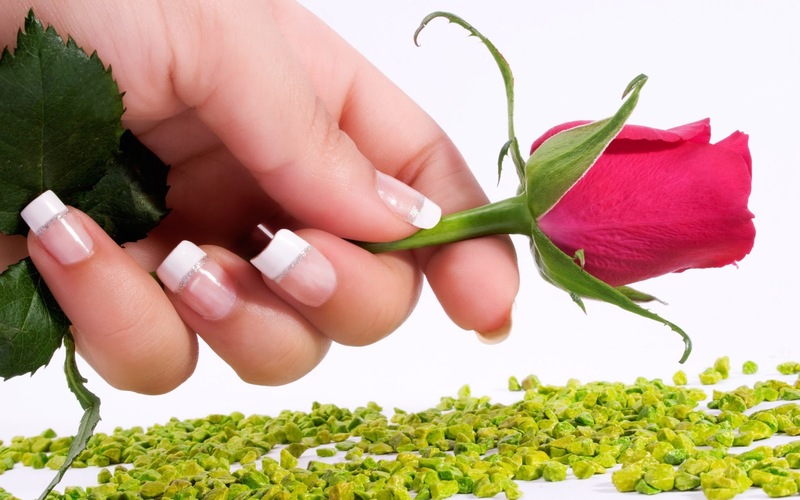 So, whatever falls out you have with someone in the past, now you want to resolve and restart your relationship with them. 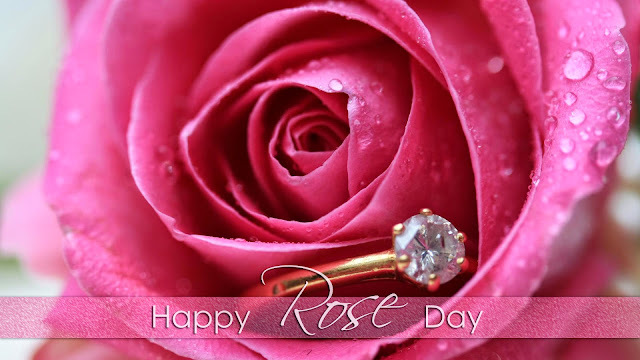 Pink roses are next which people mostly buy on this day. 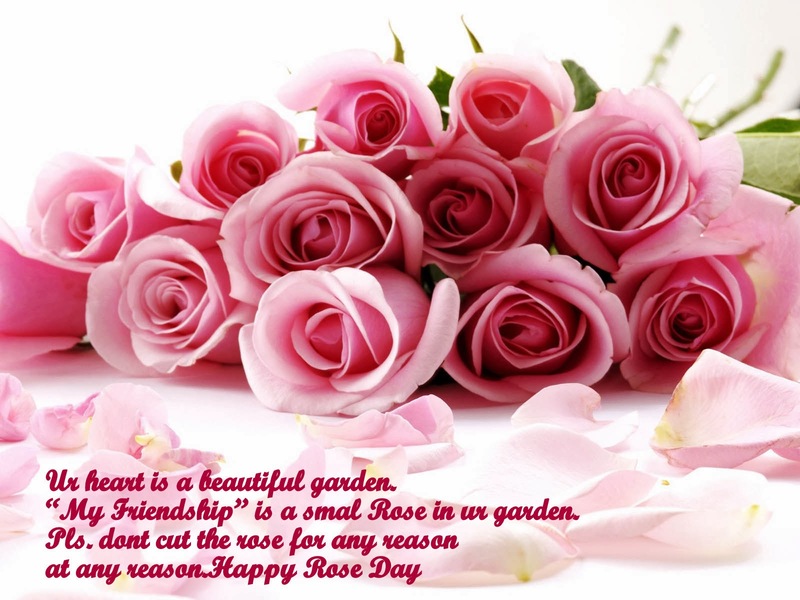 If you admire someone or grateful to them, you can express this by handing down pink roses. 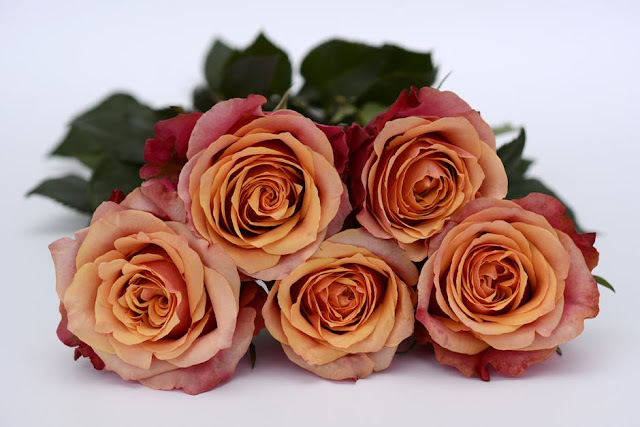 Exchanging orange roses is often takes place between people romantically attach to each other. 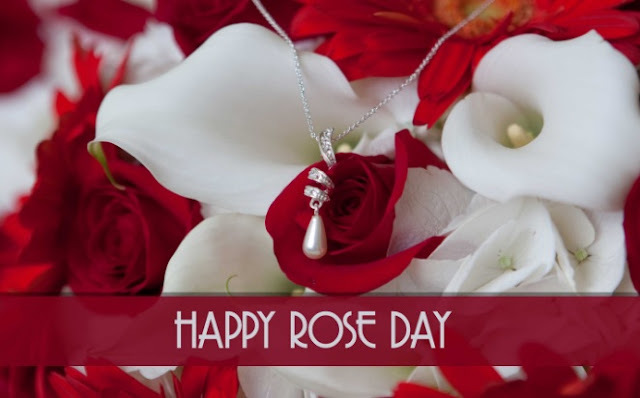 It symbolizes that you want to take friendship ahead adding romance and passion of love to it. Yellow rose is to rejoice your friendship. 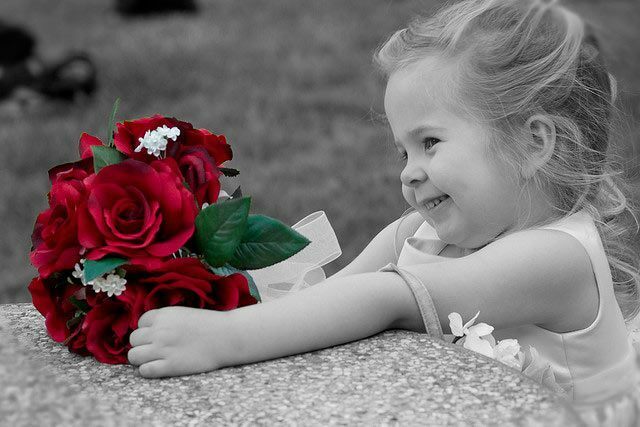 This happy color spreads warmth and happiness in the whole atmosphere. 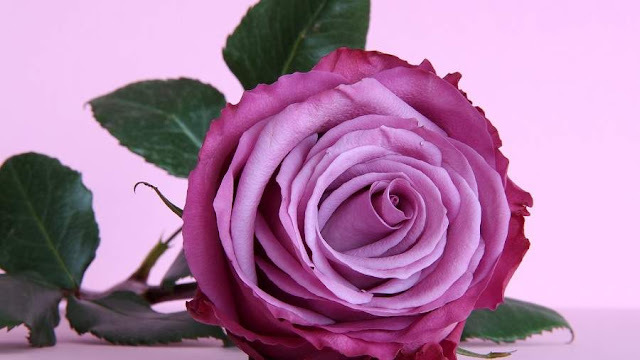 Lavender roses are hard to find but, these are a treat to eyes. If you are enchanted with someone and want to express your love at first sight feeling, then these roses are perfect. 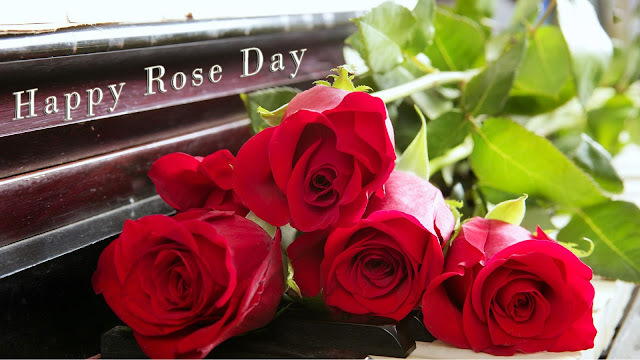 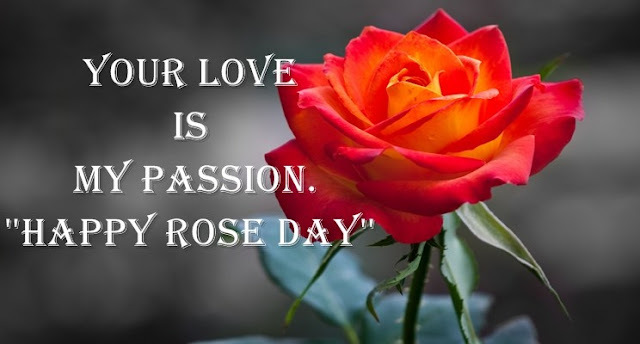 How the Rose Day Celebrated ? Much before the starting of valentine week the shops especially the flower shops decorated with the beautiful bouquet of roses. 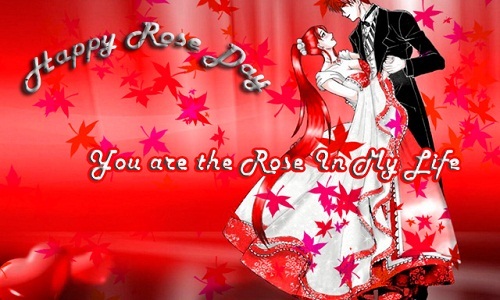 White to pink but mostly red roses you will see everywhere. Beside roses greeting cards, counters are also present in these shops. Even after being a bit pricey, people who are in love never misses giving to their loved ones. 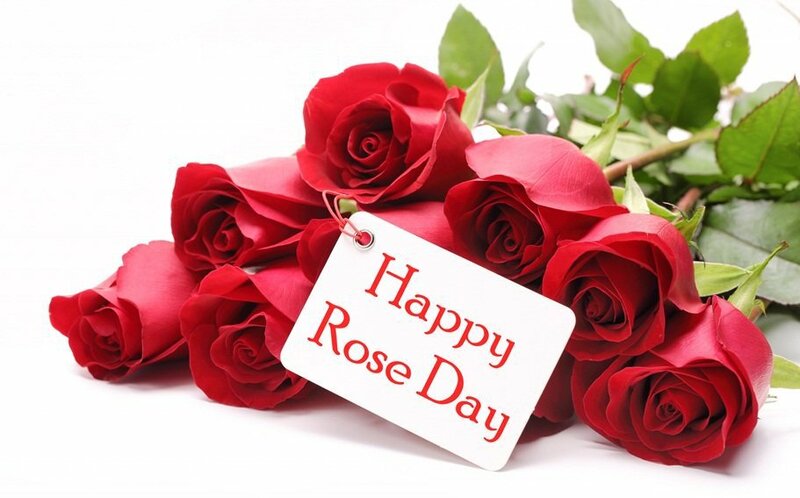 What do people do on Rose day ? 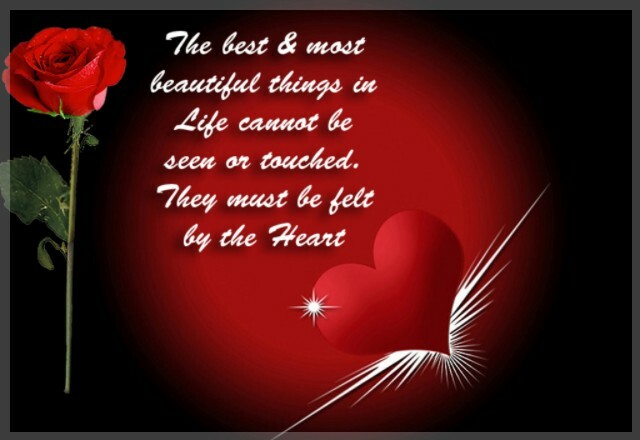 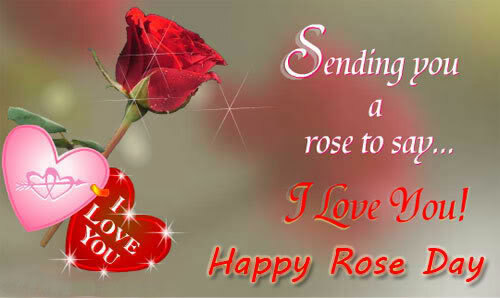 Since Valentine week is on, there is love all over around you. 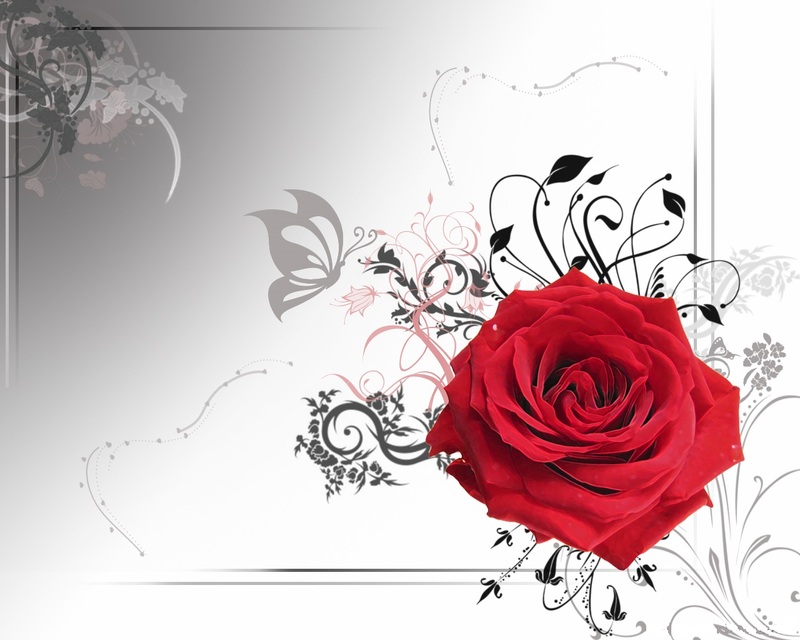 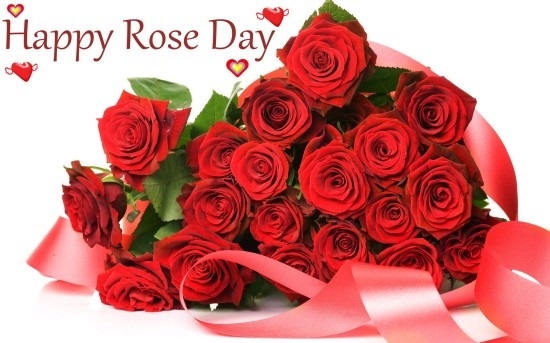 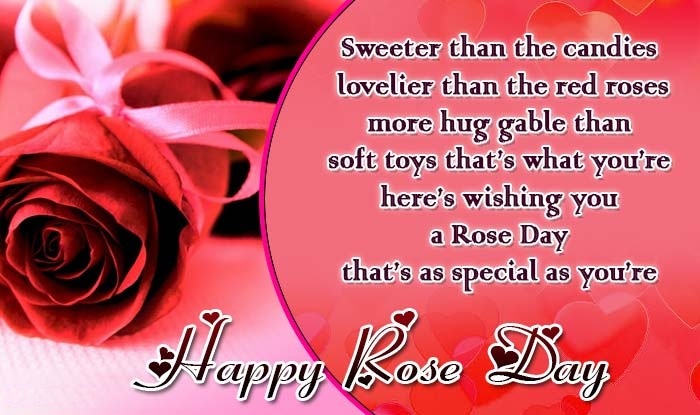 On the rose day, people gifts roses and greeting cards that have a message enclosing their feeling for their loved one. 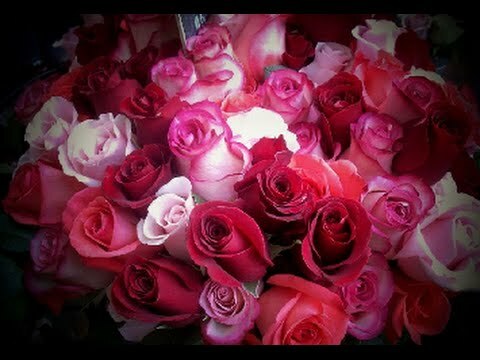 Couples go on for a date and exchange roses with each other. 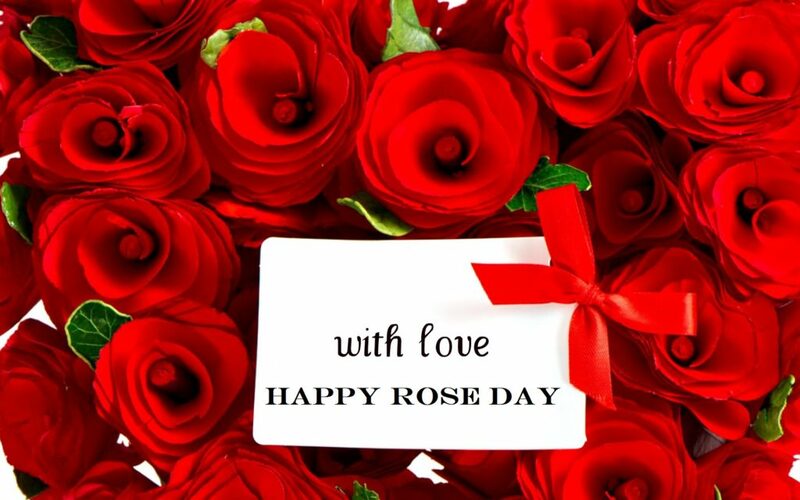 Hope you have downloaded Rose Day 2018 Pics and Download Other Pics as well.